Valeritas is a commercial-stage medical technology company focused on developing innovative technologies to improve the health and quality of life of people with Type 2 diabetes. Valeritas’ flagship product, the V-Go® Disposable Insulin Delivery device, is a simple, wearable, basal-bolus insulin delivery solution for patients with Type 2 diabetes that enables patients to administer a continuous preset basal rate infusion of insulin over 24 hours. It also provides on-demand bolus dosing at mealtimes. 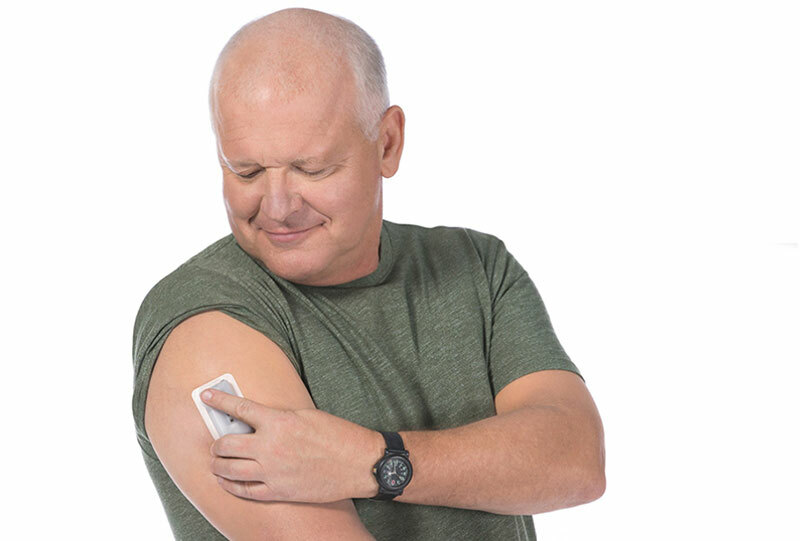 V-Go® Disposable Insulin Delivery device is the only basal-bolus insulin delivery system on the market today specifically designed keeping in mind the needs of type 2 diabetes patients. Headquartered in Bridgewater, New Jersey, Valeritas operates its R&D functions in a state-of-the-art facility in Shrewsbury, Massachusetts.